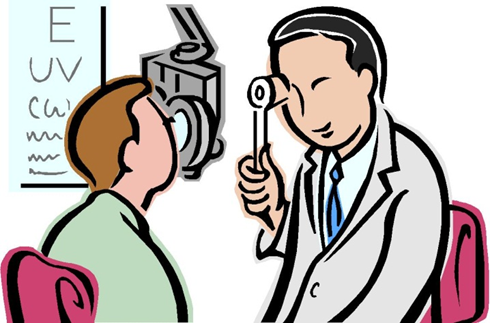 How to describe your eye problems to an ophthalmologist? When you hear the word ‘communication’ what comes to your mind? Of course, speaking or talking. Then there’s online communication, electronic communication, etc. What is the one common factor through all the sorts of communication? The fact that they are all done in English! Whether you use social media, various messengers, or even personal communication – it is all done in English. How can you then ignore developing English fluency? Learning spoken English has now become a necessity and we have been helping you achieve your dream of speaking in English through our blogs and articles. For a more intensive and broad English learning, you should try our online English courses. What is the use of learning English if you cannot have regular day-to-day conversations in English. Every day we encounter a number of situations that put our spoken English skills to the test. Whenever you find yourself in such a situation, do not shy away. Rather, be confident and do your best to converse in fluent English. Let’s take an example of a situation where you might be needed to converse in English. For instance, you have some trouble with your eyes. They are itchy and watery. You go to see an ophthalmologist. This is how your conversation with the ophthalmologist can go. Doctor: Good morning, Sonia. What brings you here today? You: I am having trouble with my eyes. They have been itchy, sore and watery since last night. I feel they are swollen too. Doctor: Let me take a look. Your eyes are indeed swollen and are red too. Did you scratch them? You: I did scratch them a little as they have been itchy. Doctor: You should never scratch your eyes with your hands, as it is possible that you might transfer germs to your eyes. Whenever your eyes feel itchy or sore, always wash them with cold water. You: I did wash them with water and also put some saline eye drops, but in vain. The itch just won’t go away. It has been paining a lot too. Doctor: This looks like an eye infection. Many people are having it owing to the weather change. I’ll put some eye drops for now and will also prescribe the eye drop for later use. You: Please give me something that will give me instant relief. I wasn’t able to sleep last night because of the pain. Doctor: Here, open your eyes so I can put the drops. Remember, do not scratch your eyes with your hands or any cloth. Use these drops at least four to five times a day and keep washing your eyes with cold water. Don’t use soap too. If you do not get any relief, visit me in the evening. You: Thank you, doctor. Hopefully I will not have to visit you again! See, that is how it is done. 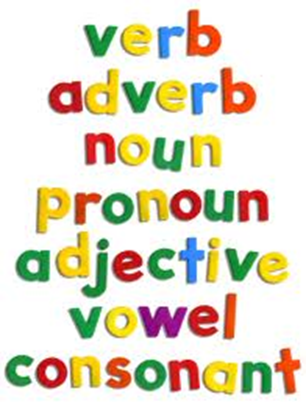 You need not use heavy and complex English words to have a fluent English conversation. All you have to do is form proper sentences and speak with confidence! 1. How to describe your medical symptoms to the doctor? 2. How to give details of a disease to a patient? 3. How to give medicine instructions to a patient? 4. How to Talk to Other Patients While Waiting at The Doctor’s Clinic? 5. How to Give Directions to Reach your Doctor’s Clinic?